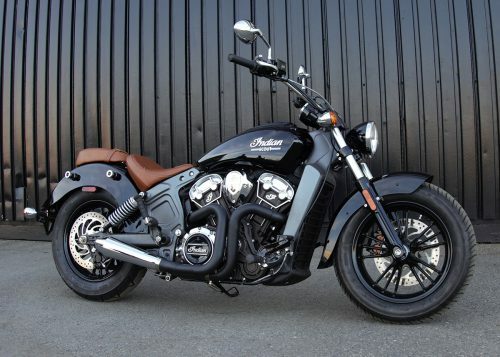 View cart “INDIAN SCOUT/SCOUT 60 – SHOCK 3 IN-027MB-BHS” has been added to your cart. 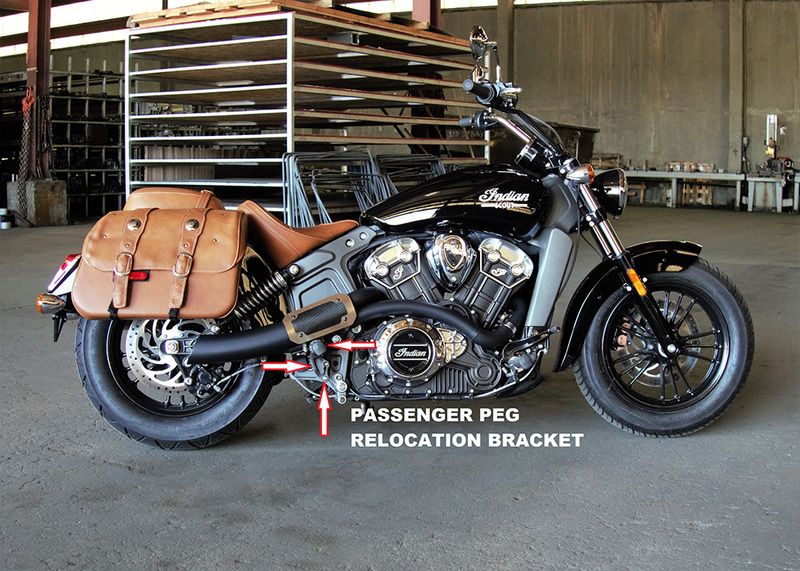 Be a leader of the pack and bolt on the RPW USA Jack pipe. 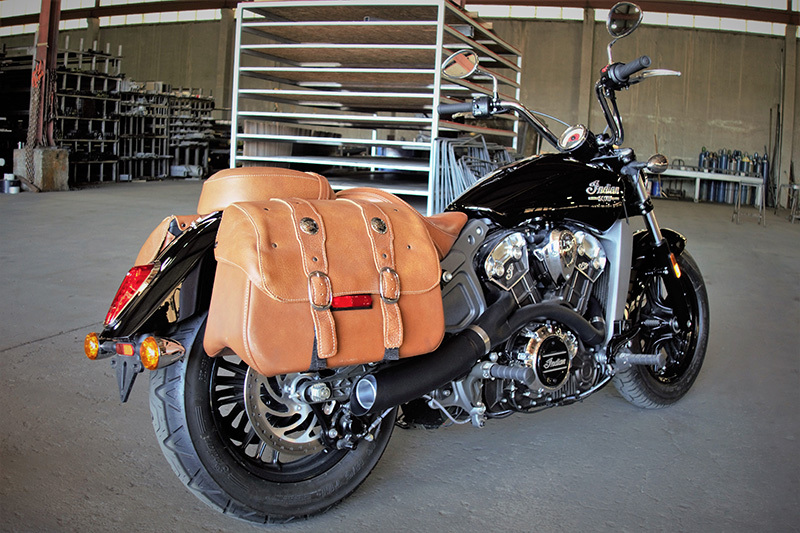 The RPW USA Jack pipe is built for the Indian scout rider that longs for that sense of independence and adventure. 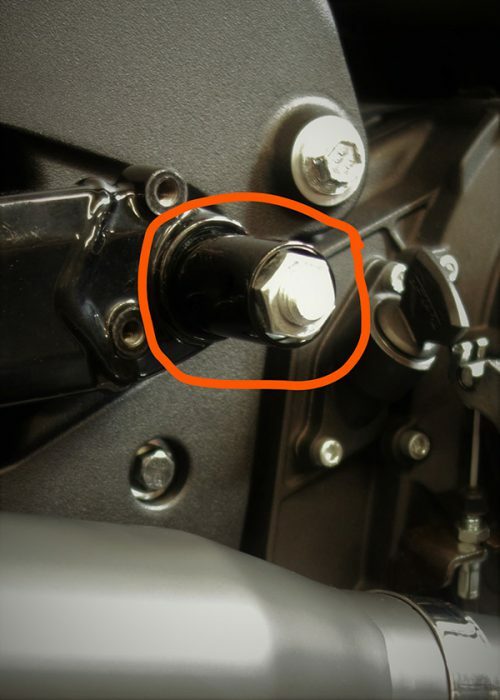 No OEM passage pegs allowed. 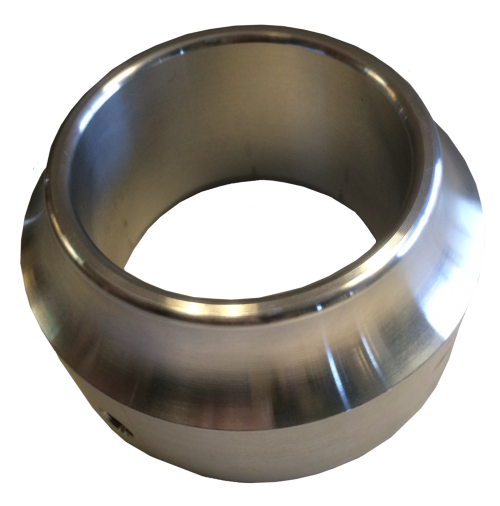 The RPW USA JACK pipe delivers aggressive sound, leaping power, and awakening performance. 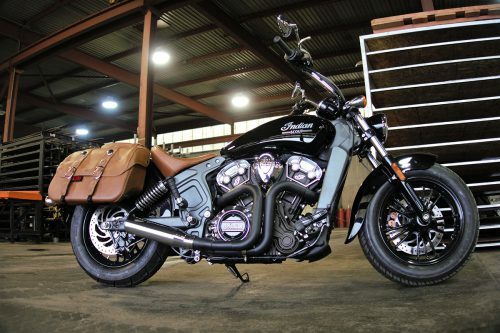 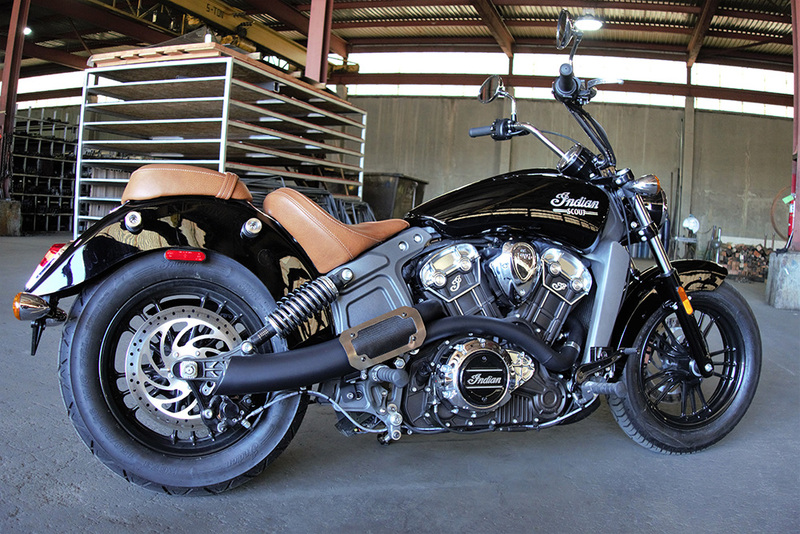 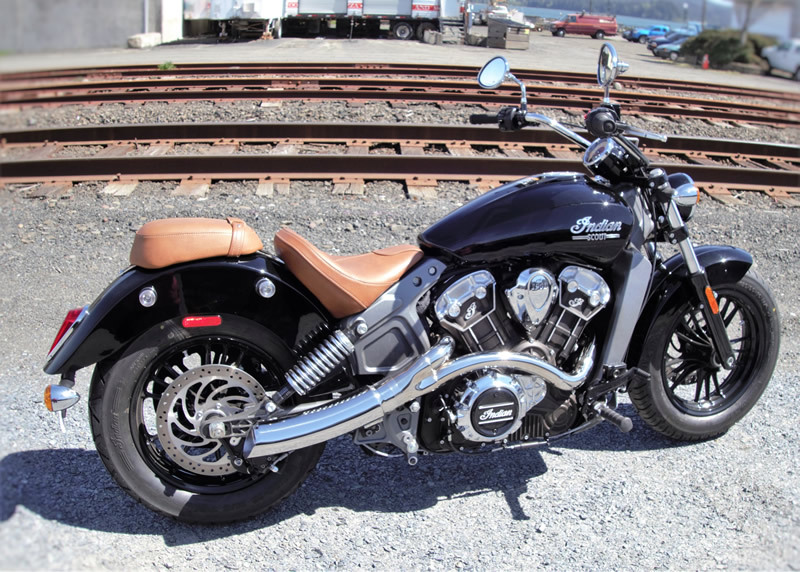 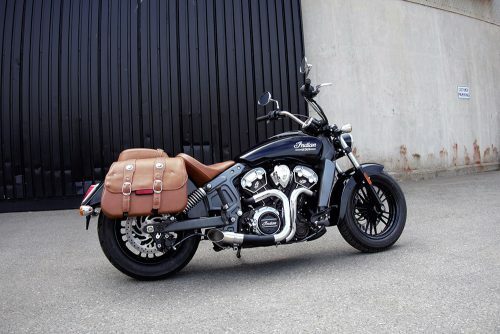 Your eyes will glide over this 2 into 1 exhaust meticulously designed for your Indian Scout. 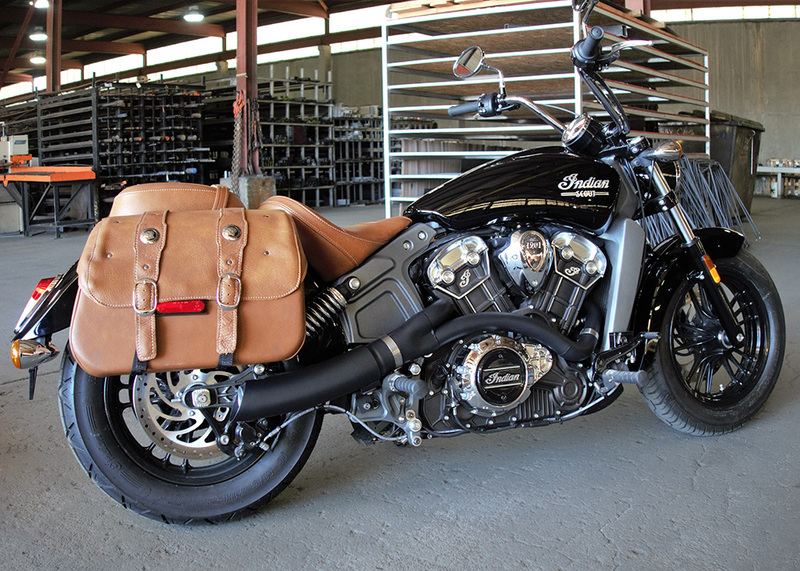 The header is crafted using 2” tubing, transitions to a 2½” collector becoming a 3 ½” curved muffler body. 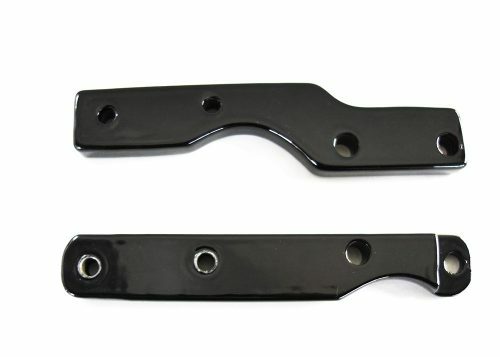 The JACK package is complete with 02 sensor ports, all the necessary mounting hardware and a T-6 billet aluminum end cap.F Flawlessly finished in black ceramic. 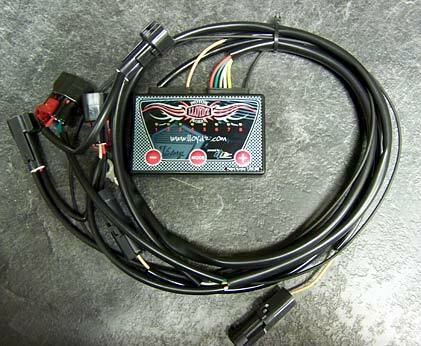 For turning we recommend an Adjustable Fuel Controller. 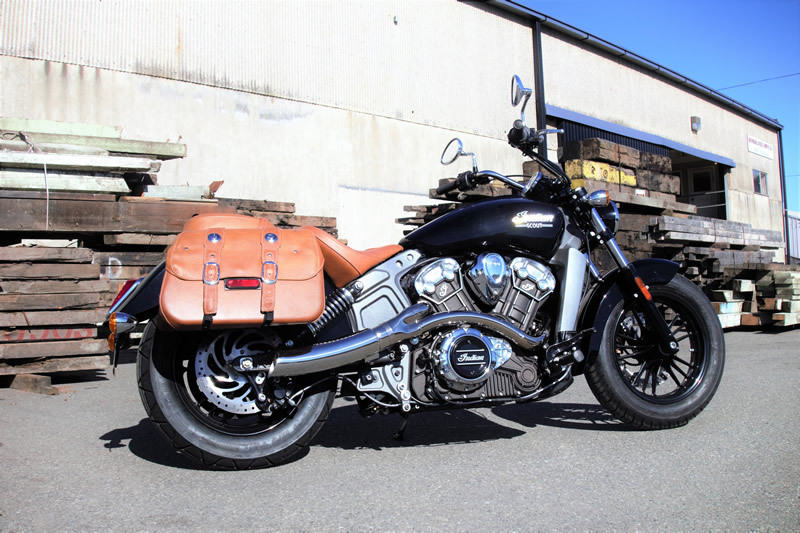 California does not permit the use of aftermarket exhaust systems that remove original equipment catalysts unless a California Air Resources Board (CARB) Executive Order has been issued. 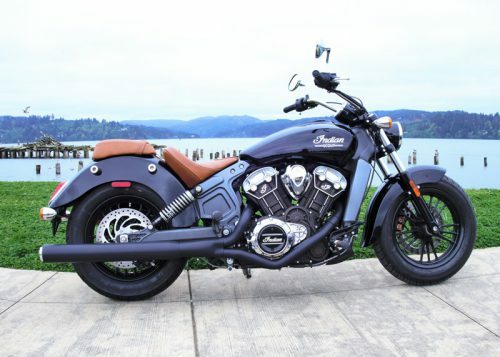 RPW USA has not obtained CARB approval and until CARB approval is obtained, exhaust systems that remove original equipment catalysts are legal in California for racing use only.